imantra2015 https://imantrablog.wordpress.com The unique e-magazine, iMantra , provides for writers across the globe to share their ideas with others. Based on the concept of ‘get and give’, the e-magazine, imantra, helps readers realize their potential and recognize the ‘I can’ factor in them. It aims at inspiring and influencing the readers through sharing experiences of great personalities so that they may become more spiritual. 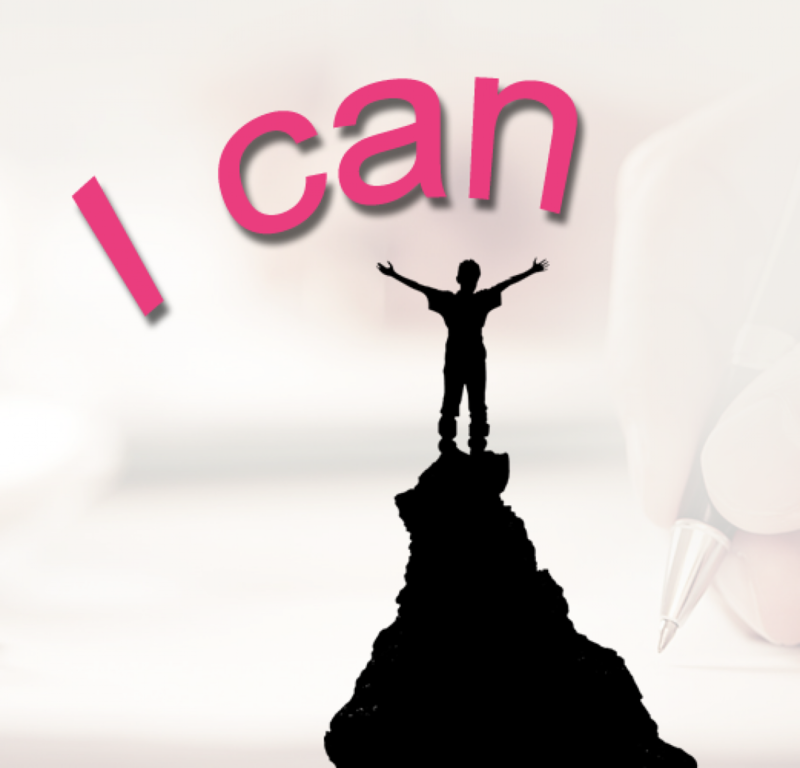 The inspirational stories/articles are mainly published in imantra for the motivation of the readers.